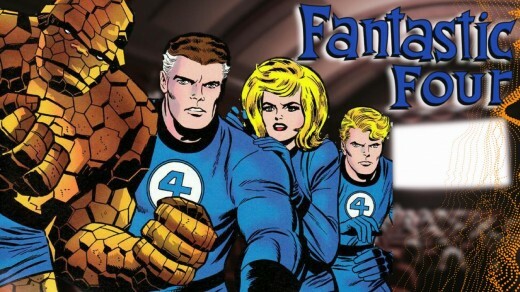 The recent buyout of the 20th Century Fox’s film division by Disney means only one thing for Marvel fans: the X-Men and Fantastic Four are coming to the Marvel Cinematic Universe. While it will still take a long time for the buyout to take any effect at all, on top of major antitrust concerns, people have wasted no time coming up with theories and fan casts on how both properties would be integrated into the MCU. 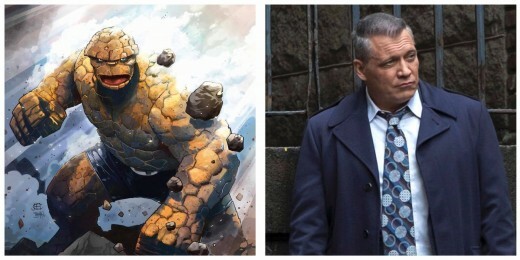 Set in the ‘90s, we see Reed Richards as an MIT professor and a brilliant scientist who inspires to explore the outer space with his colleague-turned-wife (Susan Storm), his brother-in-law (Johnny Storm) and his best friend (Ben Grimm). Richards approaches Hank Pym of Pym Technologies to fund his project. However, Pym rejects the idea. Not soon after, he finally gets his grant to be funded by Tony Stark with the September Foundation program. He appoints his team to come with him to the exploration. In their voyage to outer space, something happened. John Krasinski (A Quiet Place) is having such a buzz so far this 2018. Far from his boyish charms as Jim in the US version of The Office, Krasinski has bulked up for his role in 13 Hours, and improved his acting chops in terms range and variety of the roles he plays. The recent success of his directorial debut with A Quiet Place has only put more positive attention onto him. 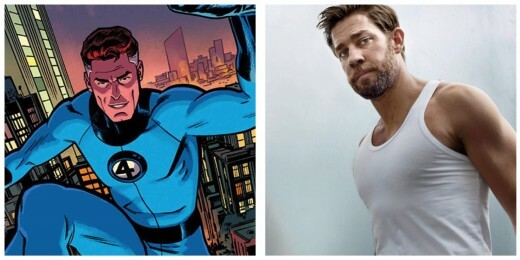 Plus, he stated himself that he’s genuinely interested in playing Reed Richards. 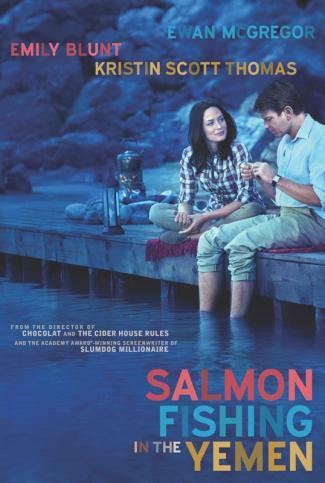 Emily Blunt has proven her acting versatility by starring in different genres of films. 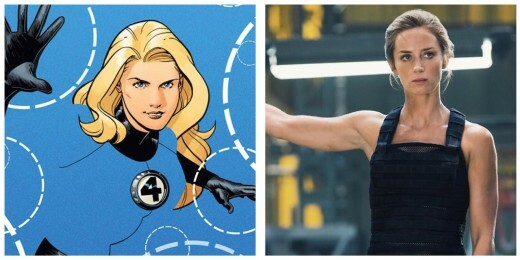 And if she ever decides to dive into the superhero world, playing Sue Storm of the Fantastic Four is the best place to start. 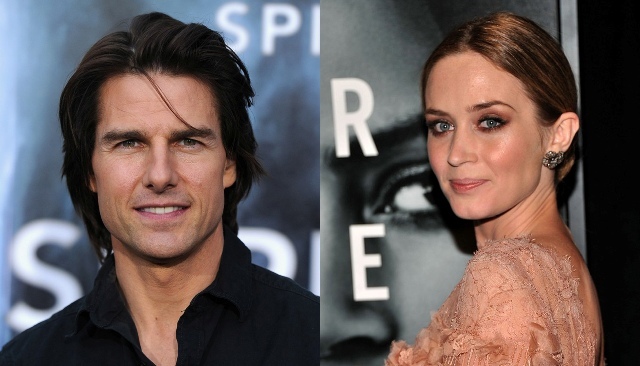 Sicario and The Edge of Tomorrow showed she can definitely lead a movie and do action as well. Not to mention Emily Blunt and John Krasinski are actually married in real life. 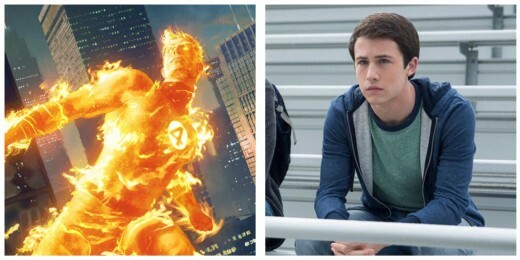 Dylan Minnette’s career broke out even more with the Netflix series 13 Reasons Why and we know that he’s got the potential for a long career and the looks to be the next Chris Ev– Michael B. Jo– we mean, Johnny Storm. Flame on! Holt McCallany is one of those actors you recognize from some other film, but can never ever name. His co-leading role in Netflix’s Mindhunter as FBI agent Bill Tench put him out there, and it showcased his ability to be the hard, tenured agent, that can still have a soft spot when it comes to family, much like Ben Grim. 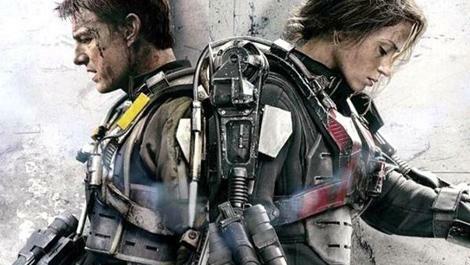 MOVIE REVIEW: Will “EDGE OF TOMORROW” Bring You To The Edge Of Your Seat?